My name is David Darias I majored in Computer Science in 2013 at Havana University. I am currently an assistant professor on the topics of Computer Architecture and Machine Programming. I also teach a course on Introduction to Game Development and another one on Computer Vision. My main areas of research at the university are Computer Vision and Machine Learning. 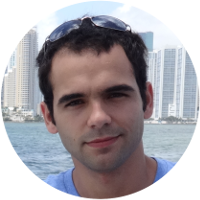 In 2014 I co-founded Isladata, a startup for consulting services in data mining, predictive analytics, and text mining of the Cuban market. On the personal side I love to hangout with my university colleges, playing aquatic polo and diving. Every Friday night I am one of the hosts of the "Delta Project" a humor show about science and technology in "La Rampa" theater with around 100 attendants (and growing). Love playing old school networked video games with my friends (LAN parties). The leading platform for information on gastronomy and culinary culture in Cuba. 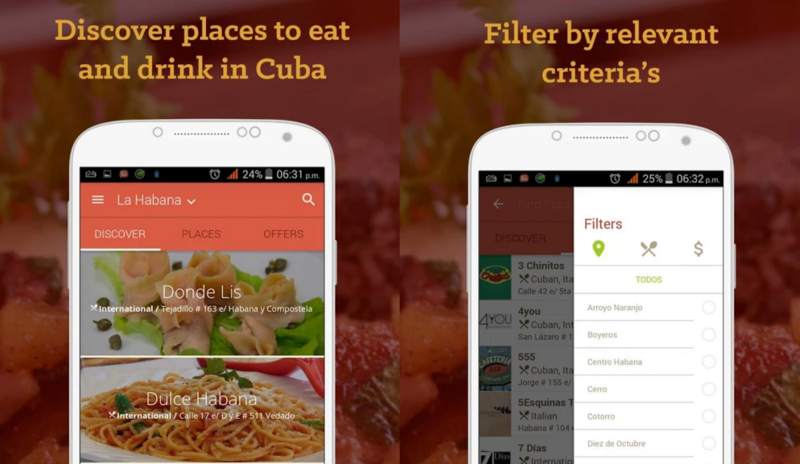 AlaMesa App lets you discover places to eat and drink like home during your stay in Cuba. Easy to use thanks to a design that has already been awarded, this tool lets you choose from more than 650 restaurants and bars of the most important cities of the island. Alamesa is the leading platform for information on gastronomy and culinary culture in Cuba and the most up to date Directory of Restaurants in the country. This app succesfully tackles the challenge of dealing with the lack of connectivity in Cuba with an off-line built-in map and data sources. AlaMesa app was featured in: New York Times, Forbes, Yahoo Finances and Techcrunch. 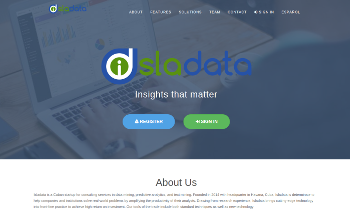 I co-founded and currently work at Isladata, a Cuban startup for consulting services in data mining, predictive analytics, and text mining with headquarter in Havana, Cuba, Isladata is determinate to help companies and institutions solve real-world problems by amplifying the productivity of their analysis. Drawing from research experience, Isladata brings cutting-edge technology into front-line practice to achieve high return on investment. 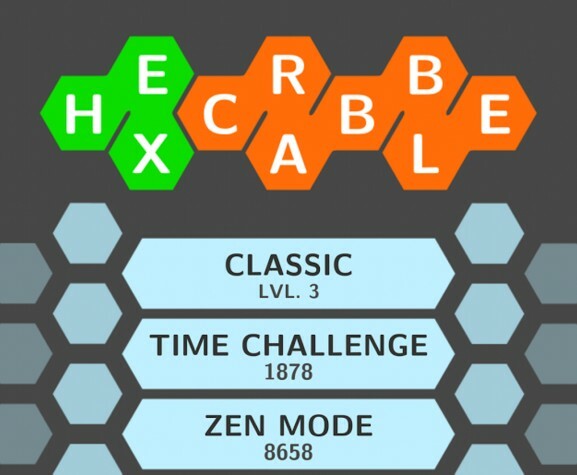 This was the first game i programmed that published on the Google Play store in 2014. Its objective was not to make profit out of it but as a minimum viable product to test Google Play features as a publishing platform. Most installs are not reflected in the app profile because of the lack of connectivity in Cuba, here the users distribute the app by directly coping the *.apk from one phone to the other. An automatic grading tool with focus on low resolution devices like web-cams used on the Computer Science faculty of the Havana University. I worked on the computer vision module that handles the automatic recognition of the student responses. Synchronize docker images between hosts with emphasis on reducing the amount of data transfered. A tool we actively use while developing with Isladata infrastructure. A full suite of tools to use two Playstation Eye cameras as an stereo rig. It allows you to obtain a dense depth map and includes a driver to integrate the device with OpenNI allowing you to use Kinect features like skeleton and hand tracking. Demo on Youtube. Currently an assistant professor on the topics of Computer Architecture and Machine Programming. I also teach a course on Introduction to Game Development and another one on Computer Vision. My main areas of research are Computer Vision and Machine Learning. At Isladata I am in charge of all things related to the data acquisition and system architecture. This basically means a lot of Docker and Python web crawling. At AlaMesa I develop and maintain the Android app. David is an excellent software engineer and he is passionate about what he does. You can totally count on him to deliver your projects!